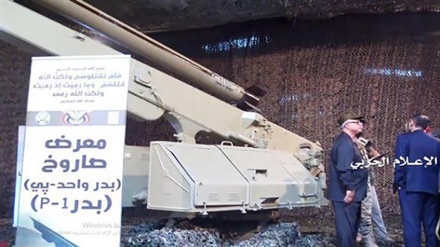 Yemeni army and allied Popular Committees missile battalion, hit a military airbase in Saudi’s southern Najran province with domestically-built high precision ballistic missiles. Middle East: In Thursday morning missile attack (29 Nov 2018), Saudi Apache copter base and nearby buildings used for Saudi pilots targeted by ballistic missiles of Badr-1, official media wing of the Ansarullah Houthi movement reported. The َHouthi movement declared that Badr-1 ballistic missile scored a direct hit on the Apache helicopter base, killing and wounding several members of the Saudi Air Force. 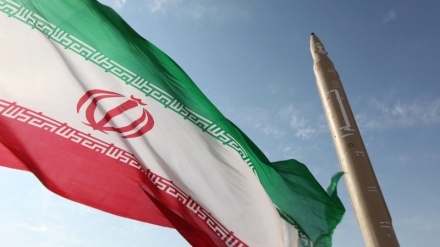 Also Yemeni allied forces managed to destroy and damage a number of Apache copters at the base in this attack, Iran Press reported. Reportedly the huge fire from missile attacks to airbase and its facilities flare another fire in the weapons depot of the airbase. 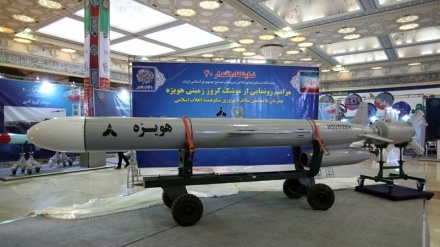 Despite the heavy siege imposed by Saudi coalition on the impoverished country, Yemeni army, backed by fighters of the country’s popular Houthi Ansarullah movement increase their defensive power with domestically made ballistic missiles and has been defending the nation against the brutal aggressions. Yemeni missile battalion everyday targets Saudi military base in southern region in retaliation for the Saudi regime's campaign of military aggression against the impoverished nation and killing civilians. Leading a coalition of its allies, most prominently the UAE and having weapon support of western countries especially US, Saudi Arabia invaded Yemen in March 2015 in an attempt to reinstall Abdrabbuh Mansur Hadi, who had resigned amid popular discontent and fled to the Arab kingdom. The aggression initially consisted of a bombing campaign but was later coupled with a naval blockade and the deployment of ground forces to Yemen. More than three and a half years into the war, Saudi Arabia has achieved neither of its objectives because of Yemeni people resistance, although Riyadh had declared at the start of the invasion that the war would take no more than a couple of weeks. Over the past several months, humanitarian organizations have warned that military operations against Hudaydah port threaten to cut off essential supplies to millions of Yemeni people. More than 70 percent of Yemen's imports pass through Hudaydah’s docks. More than 14 thousand Yemeni people killed in Saudi military campaign and tens of thousands other injured in the attacks.